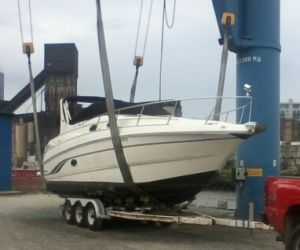 Are you a boat owner that only occasionally needs to use a boat trailer? Why deal with the hassle of storing and maintaining a boat trailer if you only need to use it a few times a year? Get in touch with us! 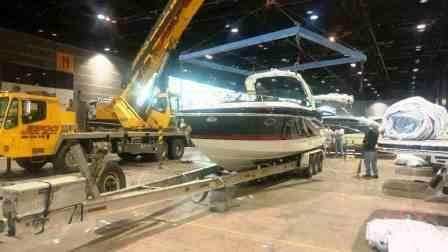 Great Lakes Boat Haulers not only hauls boats, we also provide boat trailer rental service for local and long distance hauling of marine vessels. If you’re looking to rent a boat trailer for that one-time trip, call us for more information and rates! We offer trailers with capacity ranging up to 16,000 lbs, 40 ft boats. Call us for more information about trailer rental for your watercraft!